If you follow the Ubuntu channels, and unless you’ve been living under a rock, you’ll have noticed that this coming weekend we’re organizing the Ubuntu Global Jam, a worldwide event where Ubuntu local community teams (LoCos) join in a get-together fest to have some fun while improving Ubuntu. 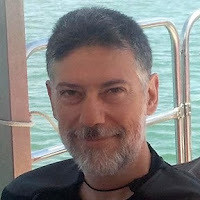 As we’re ramping up to a Long Term Support release, this is a particularly important UGJ and we need all hands on deck to ensure that it does not only meet, but exceeds the high quality standard of previous Ubuntu LTS releases. 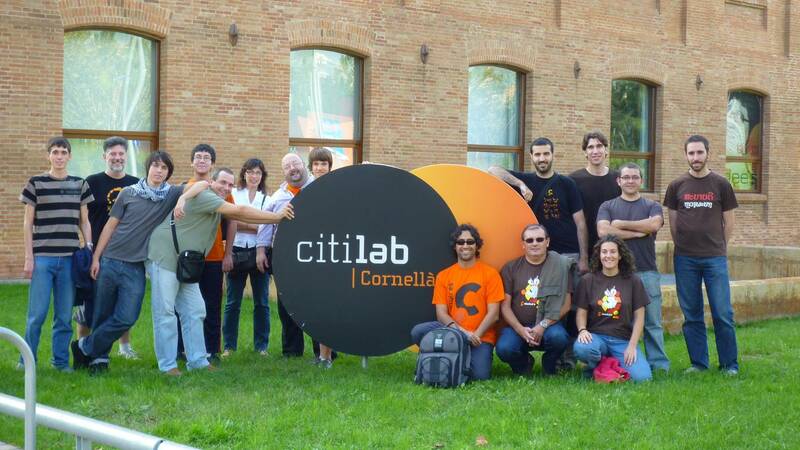 This is another article in the series of blog posts showcasing the events our community is organizing, brought to you by Rafael Carreras, from the Ubuntu Catalan LoCo team. Our LoCo is language-oriented, and by language I mean Catalan (a Romanic one), not Perl or Python. In fact, the Catalan LoCo Team was the first language-oriented LoCo to be approved back in 2007. We manage our day-to-day in three mailing lists: technical doubts , team work and translations and do IRC meetings twice a month. We organise Ubuntu Global Jam events every 6 months (with some minor absences) and of course great release parties every 6 months along with some other little ones in between. 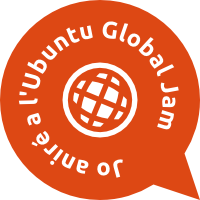 What kind of event are you organizing for this Ubuntu Global Jam? As always, we will translate some new packages, discuss translation items, a bug triage session, some install release work and even evangelization to some passing people, as we organise UGJ this time in a civic centre. No, it's not, we are running UGJs since the first one and I think we only missed last one. It's a great opportunity for meeting people you only know by email or chat. Also, as we sit down together, there is little room for procrastination. Well, more or less, anyway. Why do you think Jono Bacon always features pictures of the Catalan team when announcing the UGJ? Are they the most good-looking LoCo? Yeah, definitely. It must be that.